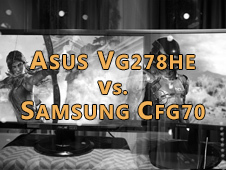 A simple comparison between the Samsung CFG70 and the Asus VG278HE. 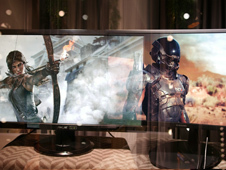 I just wanted to show the difference in blacks and image quality. 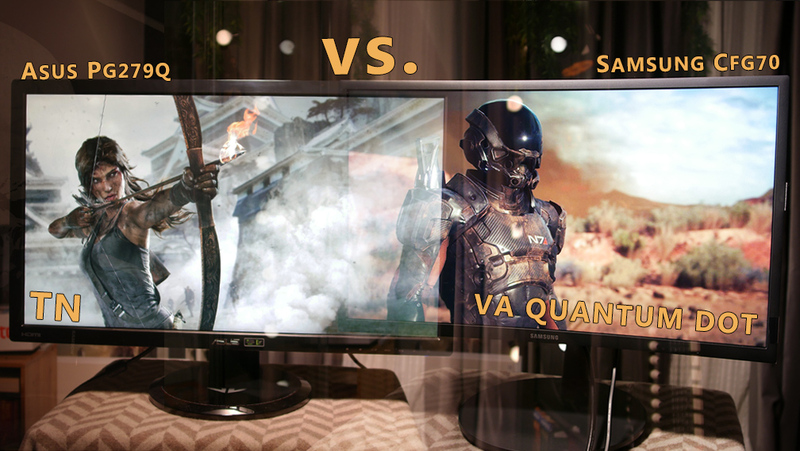 However, the Asus VG278HE is even much worse to newer Full HD 144 Hz monitors like the Viewsonic XG2701 for example. In this video, I just talk about the general image quality, the black level, the contrast and the colors. 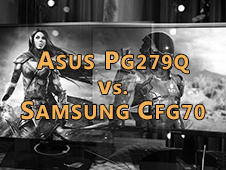 If you're interested in more information and measurement results for the Samsung CFG70 you should take a closer look here.